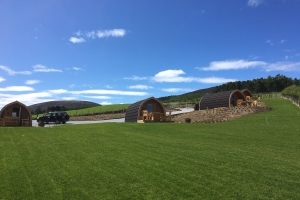 Hillside Havens offers 4 luxury glamping pods that provide homely comforts in the beauty of the outdoors, and all within walking distance of Dufftown. Cosy, welcoming, 3 bedroomed, single storey cottage. Sleeps up to six people. Set within half an acre of garden, overlooking the beautiful Moray countryside. 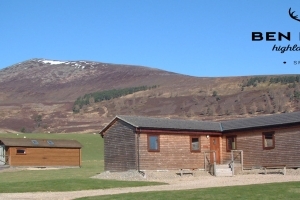 Holiday in 1 or 3 cottages on Ben Rinnes, with panoramic views to the mountains of the Cairngorms National Park, Pets welcome. Milking Sheds are two stone cottages in the heart of Dufftown.There are two cottages that each sleep a maximum of 4 persons per cottage. Furnished to a high standard. 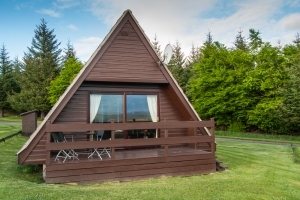 5-Star Weiroch Lodge sleeps 6-8 people and is situated in a magnificent, secluded position in the heart of Speyside, about 8-miles from Dufftown. 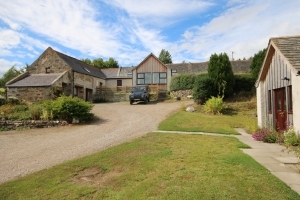 Set in a peaceful location close to Aberlour, this is an ideal base to explore this region. 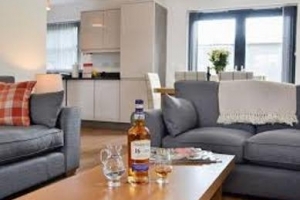 Offering comfortable accommodation, Glenlivet View sits in a quiet, rural location in Speyside, with views of Glenlivet and the Cairngorms National Park. Earlsmount Fine Accommodation offers luxury and comfort in beautiful surroundings. Four cottages converted from a former mill and steading set on the side of a secluded glen with views over the Braes of Glenlivet to the Ladder Hills. 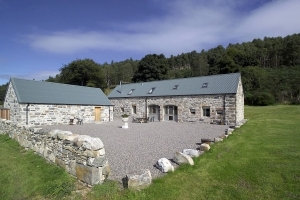 Two 3 bedroomed Holiday Cottages both ideal for a family or two couples set within the Cairngorm National Park making this a great base at any time of the year. Comfortable, well equipped bungalow, on the edge of a farm near Maggieknockater, all on one level - Sleeps 5. 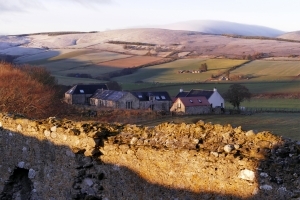 A complex of 8 self catering cottages formed by the conversion of the old steadings,farmhouse and bothy just 1 mile from Dufftown with fantastic views towards Ben Rinnes. Two luxury 4* Cottages in a totally rural location. Enclosed gardens for dogs and open fires for humans! A Rural Cottage commanding stunning far-reaching views over open countryside and wooded hills, situated 2? miles from Dufftown. 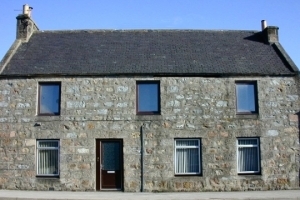 Situated in the heart of Dufftown this spacious 3 bedroom accommodation has been refurbished to a high standard. Police approved 5 gun cabinet and ammunition/valuables safe. Centrally situated for shops, distillieres and castle. Comfortable accommodation - sleeps 6. Spacious and set in a quiet area with wonderful views. One double and one twin room. Close to town Square.